The Los Angeles Lakers have long been the home of the NBA’s best and brightest, but might another star be on his way? After signing LeBron James this past summer they appear to be a prime landing spot for a second star as they look to make a push towards the NBA title. 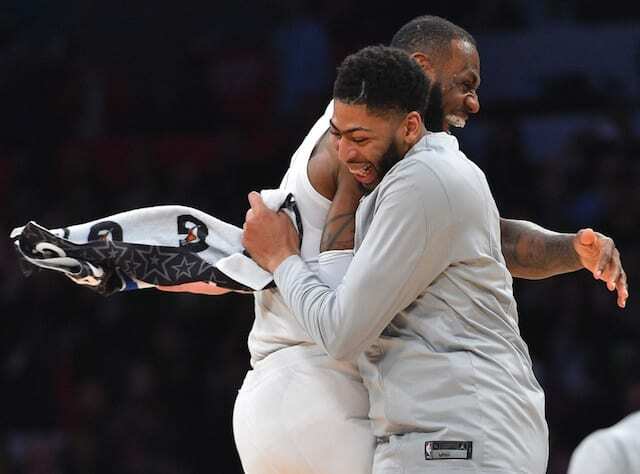 ESPN’s Jorge Sedano joined the Lakers Nation Podcast and explained why he believes the next star to make the leap to Los Angeles will be New Orleans Pelicans big man Anthony Davis. Beyond that, Sedano and host Trevor Lane discussed a variety of topics, including why there’s a belief that Davis will join James in forming a new super team. 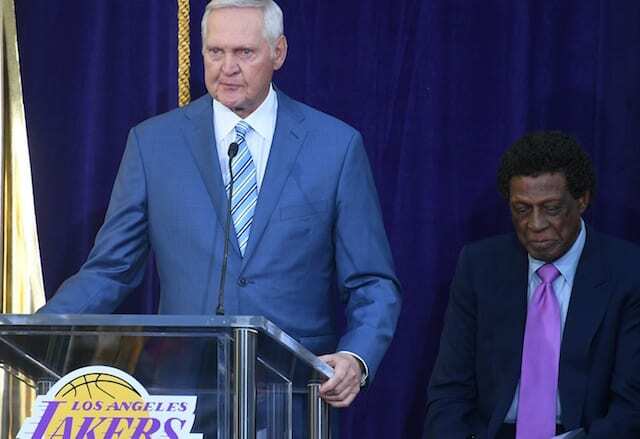 We also discuss the Lakers’ current state and how they have performed relative to their expectations heading into the season. Are they where they should be at this stage or should we be expecting more? Additionally, if a move for Davis or another star is on the horizon, the Lakers will almost certainly have to part ways with some of their young talent. 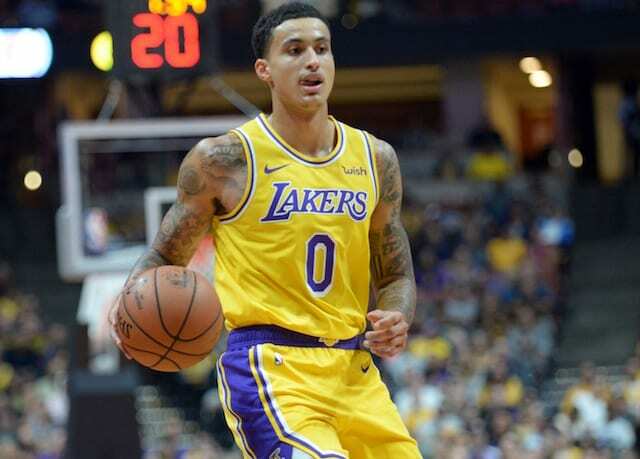 Have Brandon Ingram, Lonzo Ball, and Kyle Kuzma proved that they can be part of a future championship team alongside James or have they played well enough to have significant trade value when the time comes? Plus, Sedano calls upon his time covering James in Miami to discuss the lack of patience that he has shown in the past and how surprising it is that three-time champion didn’t lash out during the Lakers’ difficult start to the season.